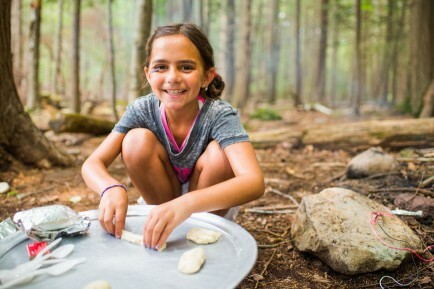 Iroquois Springs offers a unique and flexible program of 3 or 6 week sessions to campers of all ages. We believe that a 6-week camp experience is the perfect amount of time for campers to explore new activities, improve skills and develop lifelong friendships and memories. 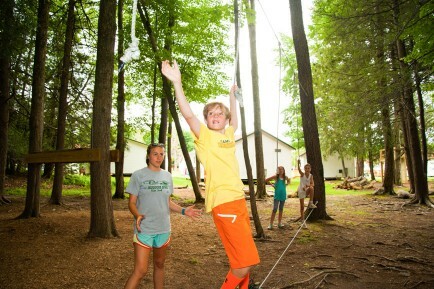 Campers enjoy a traditional camp experience and still have time for family vacations or other summertime obligations. Our 3-week option allows younger and first time campers to ease into camp life, with the option of extending their stay or making a longer commitment in subsequent summers. Families have the flexibility to choose which session(s) works best for them. Every week at camp is new and exciting from start to finish, so campers can enjoy their summer no matter how long their stay. We are intentional about our programming, and are sure not to repeat activities in both sessions making the 6-week camp experience a unique one.